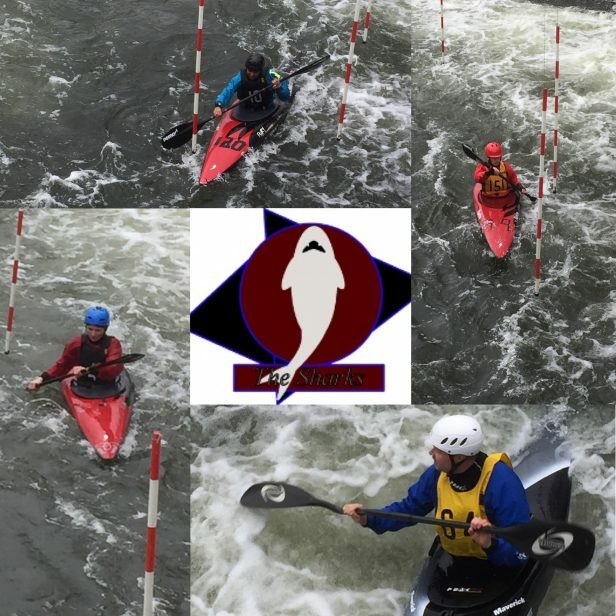 The slalom season started in March and the first event we were at was the Division two slalom at Shepperton Slalom. James Read and Jacob Simpson our two Division 2 paddlers were there, so was Alex Aldred and Khaleel Zauddin, Division 3 paddlers paddling up. 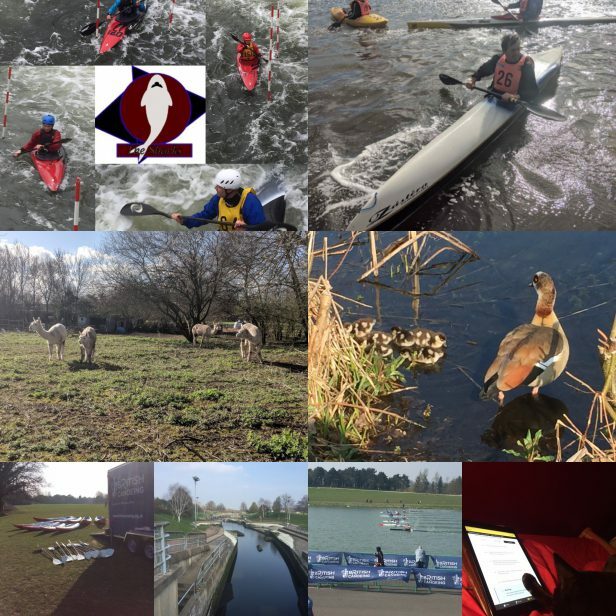 The following Saturday we were at a Wild Water Race at Barrow-upon-Soar, where Neal Underwood was racing. 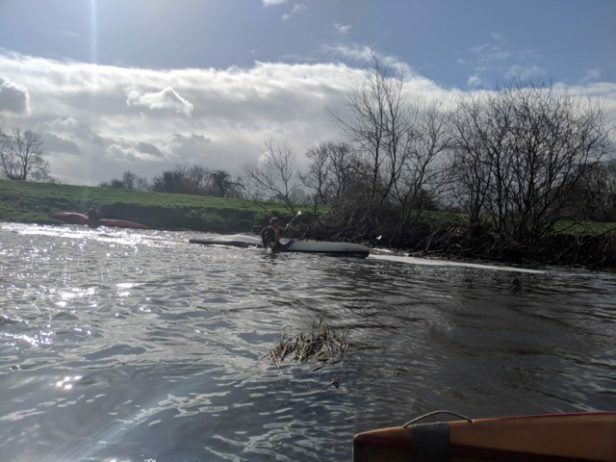 Whilst James Read was paddling up at a Division one event at Llandysul. 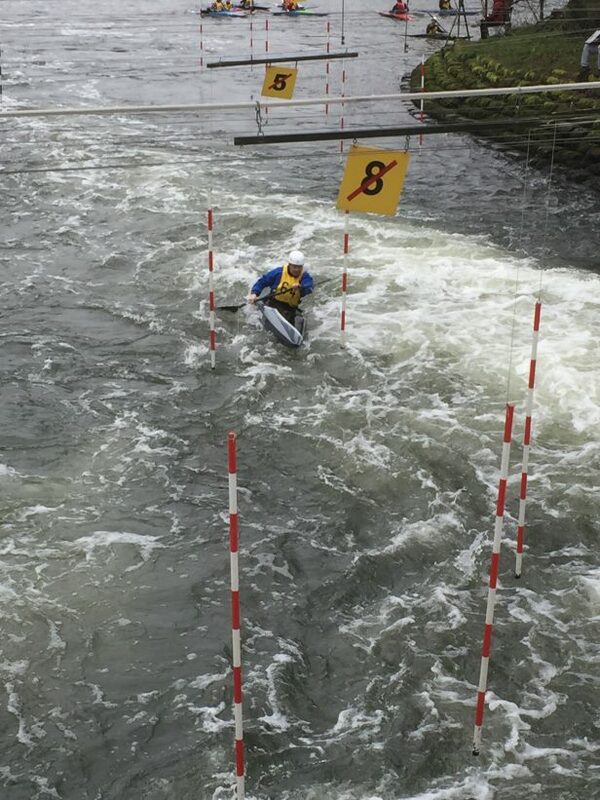 Then there was Matlock Division 2 slalom, where again both James and Jacob were in action. 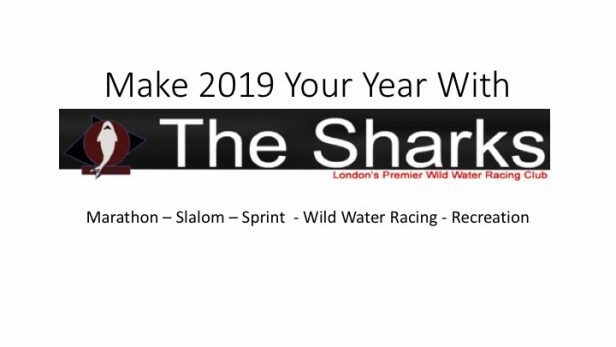 As well as attending four competitions we also had Wild Water Race Training every Monday evening and on Sundays we had Slalom at Harefield in the mornings and Havelock in the afternoons. 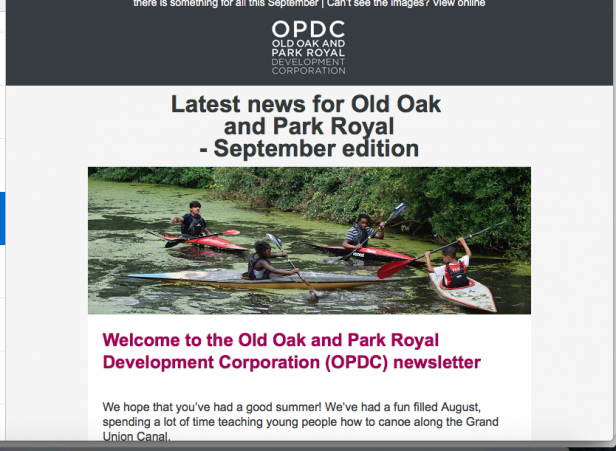 We were also back at Osterley as we started the Friday After School Club with Nishkam School, we had also been into the School on Mondays to do lunch-time paddling machine sessions and a couple of PE sessions with the paddling machines. 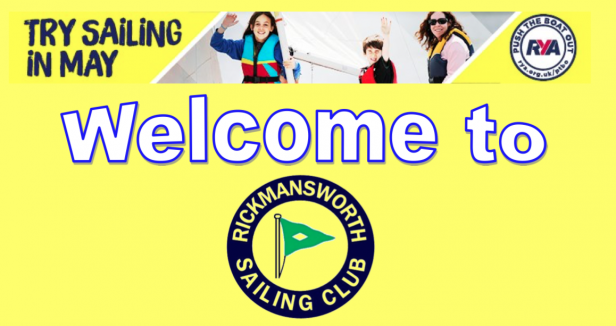 We also set up our partnership with Rickmansworth Sailing Club and prepared our way to move our boats into storage there. We are still having on going negotiations and planning meetings regarding the Undercrofts in Southall, with a promise of funding to pay for the work from Ealing Council‘s Ward Forums and Catalyst Housing.